Kiwi Poker was a poker room on the IPoker Network. They were bought out in 2009 by William Hill Poker, and are no longer in operation. If you are looking to play on the IPoker Network, please see our IPoker Bankroll Building Guide. 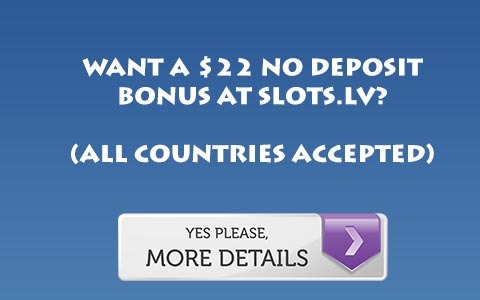 Kiwi Poker has a fairly standard bonus for the iPoker network. Rather than points they have Kiwi Aces. Aces are earned as follows. 20 for each dollar in tournament rake, 1 Ace for 50 cents raked, 2 for a dollar raked, 4 for 1.50, 8 for 3 dollars raked, and 10 for 5 dollars raked. This bonus clears at the normal rate for iPoker, meaning it becomes worthwhile when playing 3/6 limit or higher. For more information, Visit Kiwi Poker.